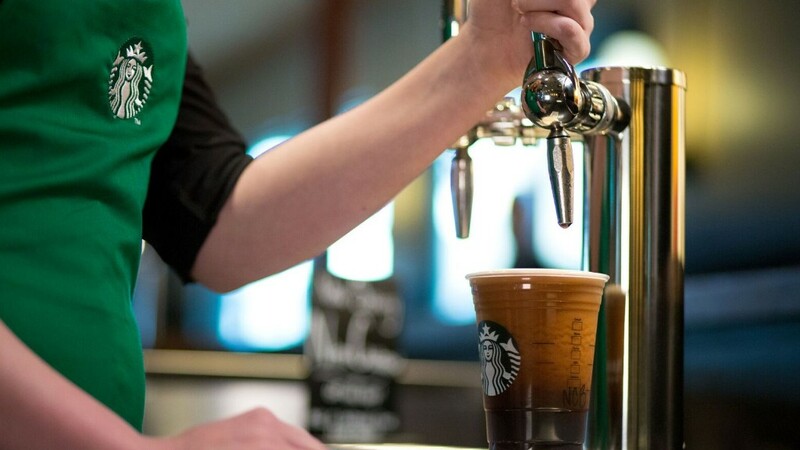 Your Starbucks habit could soon cost you more. The coffee chain is planning to increase the price on select drinks on July 12. Some prices could go up by as much as 30 cents. The announcement of the price hike came last week after some customers were charged the higher prices by mistake. Starbucks (SBUX) still won't comment on which drinks are getting more expensive, but said the increase would impact "select beverages." The company is telling customers who were charged the higher prices to call its customer service hotline to remedy the mistake. Starbucks raised its prices by 5 to 20 cents for some of its drinks in July 2015. That increase mostly impacted hot beverages. The Seattle-based company has increased prices every summer since 2013. The company received some heat for changing its rewards program in April. Starbucks Rewards are now based on how much customers spend instead of how frequently they make a purchase. In April, Starbucks announced its global sales increased 6% for the first three months of 2016, and posted a revenue of nearly $5 billion.